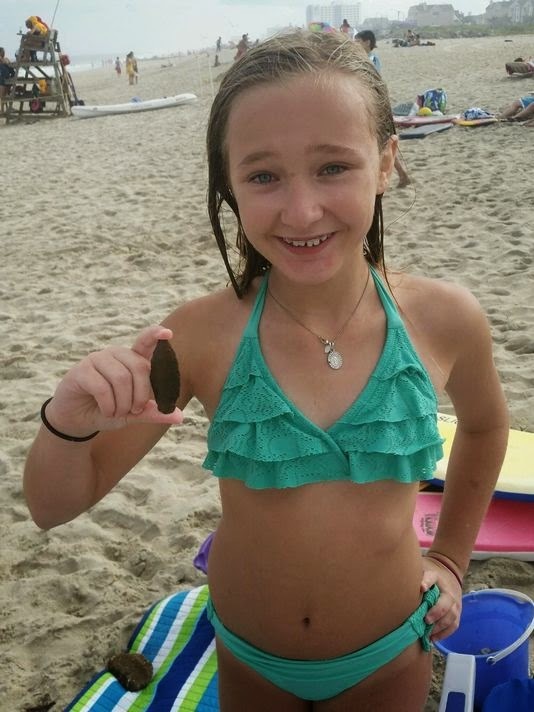 An 11-year-old Fair Lawn girl found a pre-historic projectile point in Long Branch NJ beach on Labor Day, less than a month after a previous discovery on Long Beach Island. Victoria Doroshenko was collecting seashells at Seven Presidents Park in Long Branch NJ when she found what looked like a spear point made of stone. 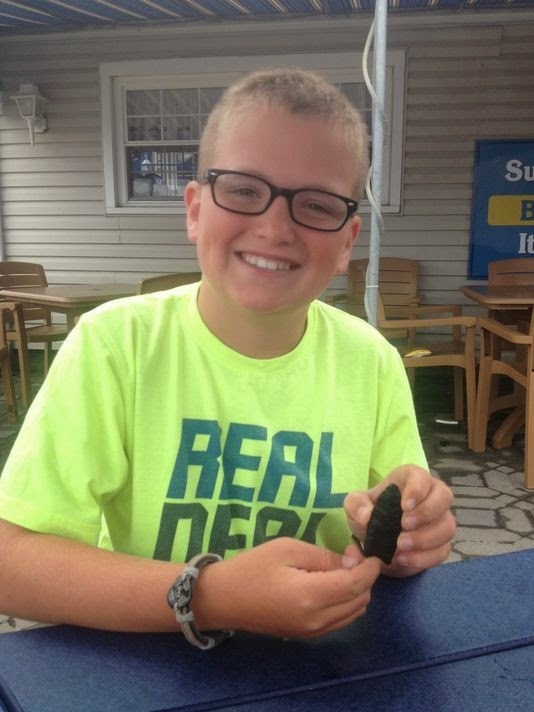 In August, Noah Cordle, 10, of Virginia, found a Paleoindian projectile point in Beach Haven, estimated to be between 8,000 and 11,000 years old.